Celebrate the start of the weekend with us Friday 5th October from 4pm to 9pm. We’ll have live music by Pete Le Noury, $4 glasses of Jimmy wines for Jimmy Hour (4pm-5pm), our full Montara Grampians estate range, beer, and our delicious platters in various sizes to suit all groups, Entry is free – no outside food/drinks permitted. 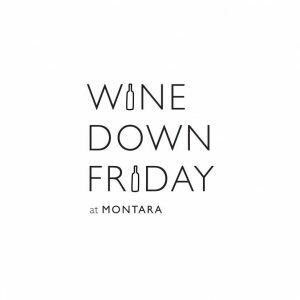 For more information about this Wine Down event or to make a group booking, contact our winery on 5352 4798 (option 4), or email cellardoor@montarawines.com.au.